How much do you know about memes? 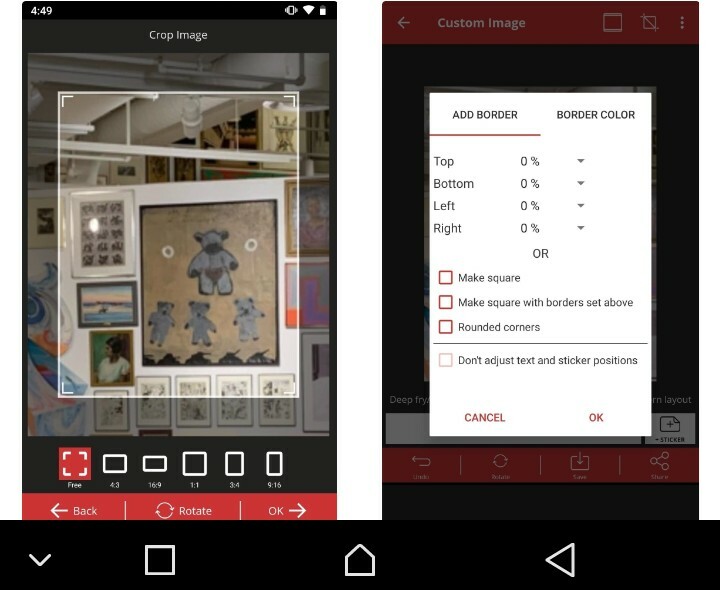 Here are the two best meme making apps just for you! 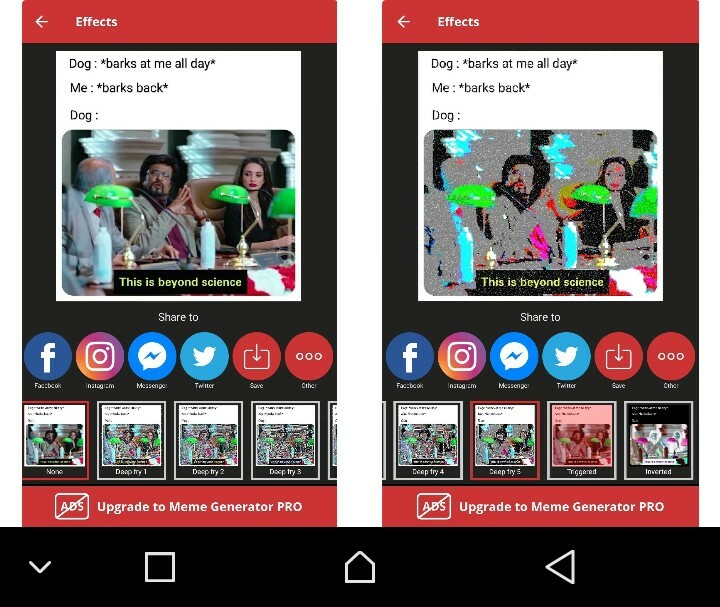 Meme Generator offers all the tools needed to make memes fresh out of the box on android phones . 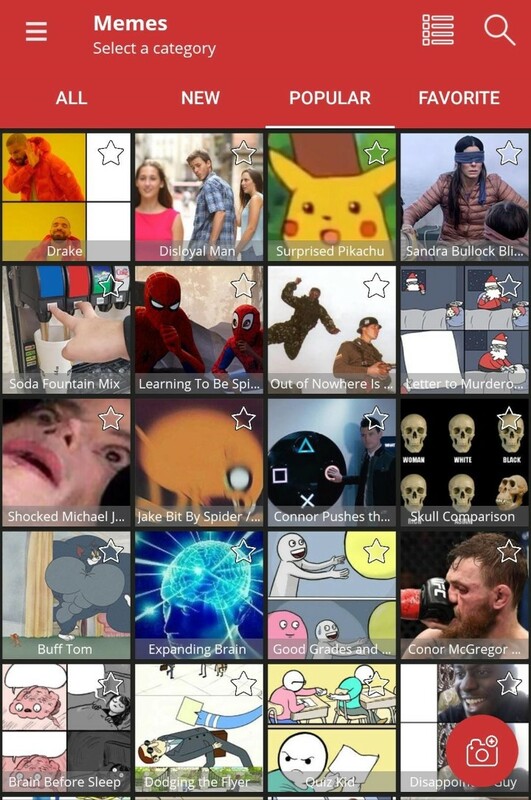 When you first open the app up, you’ll see a huge meme library to choose from, containing everything you need to get started. And we mean everything. You’ll find images old and new to choose from via browsing or searching, so no matter the situation, you can make the right meme. If for some reason your meme needs a photo that’s unavailable on Meme Generator, the app lets you upload your own images from the “Custom Memes” menu item, so you’ll never run out of material. When you upload a custom image, you can choose between two meme layouts, as well as normal or high picture quality. 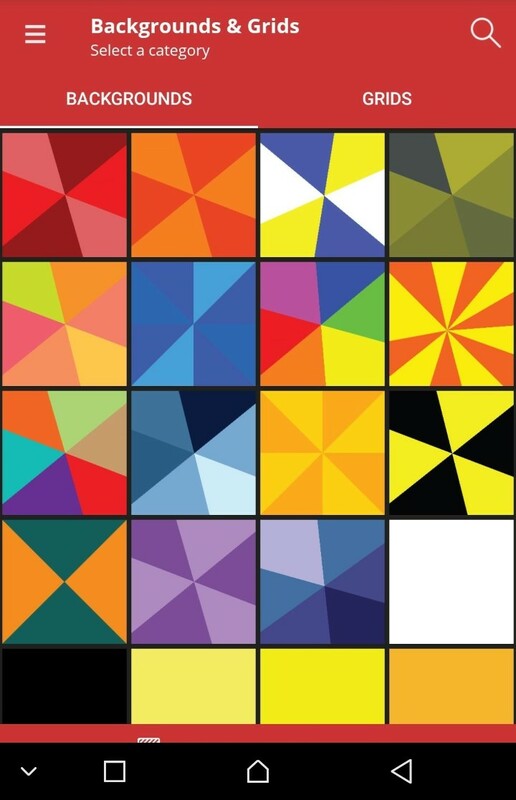 And that’s not all — there’s also background colors and grids you can use for your meme. No matter if you’ve uploaded your own image or chose on from Meme Generator’s library, you’ll have the same editing options available. There are nine filters to choose from, including “deep fry” variations, inverted, sepia, and black and white. You can also choose the cropping tool to cut out all the unnecessary parts of the image or make it a certain ratio, and you can rotate it if needed. There’s also the ability to add a border (and adjust the border color), make it square, and rounded the corners, so there’s plenty of room to get things just like you want. There are only two meme layouts available in Meme Generator, modern and classic. If you ever change your mind when creating your meme, you can also choose the “Switch” option to try a different look. When it comes to actually writing your meme text, there’s a lot to work with. It provides text size, outline size, plenty of fonts, text alignments, maximum lines, text width, and the ability to retroactively enable or disable uppercase letters for your selection. When you’ve finally finished your meme masterpiece, Meme Generator makes it easy to share your creation with dedicated buttons for facebook, Instagram, Messengers, and Twitter. If you want to publish your meme somewhere else, you can save it to your device or simply launch the share menu for more options. While everything mentioned above is totally free, Meme Generator has a Pro version ($2.99) that removes ads, adds editing space, and gives you priority updates over its free version. 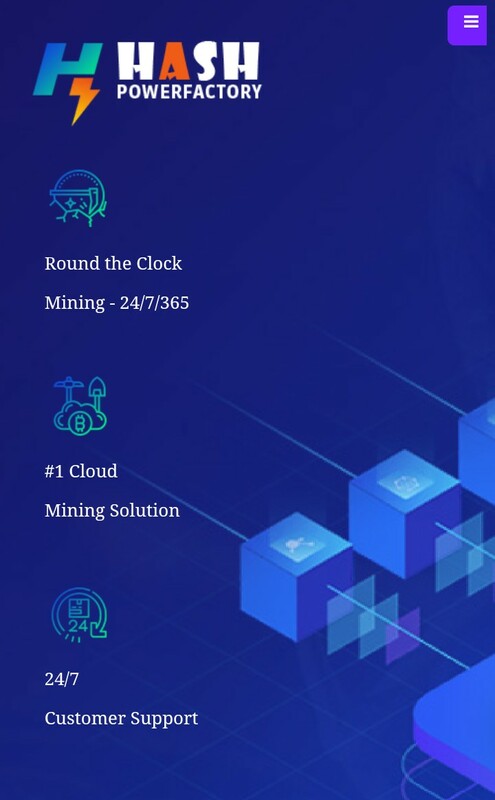 However, if you can deal with the unobtrusive ads, you might find the tools that come with Meme Generator Free to be plenty for your meme-making needs. If you dive into the app’s settings, you’ll also find that we just touched the surface of everything available, so it definitely wins the meme-making battle. While Meme Generator is one of the best meme-making apps out there, it doesn’t include a way to make GIF memes. However, its companion app fills that void, made by the same developers, is pretty much the best way to make GIF memes on Android. While its name isn’t much to look at, the app gets the job done. 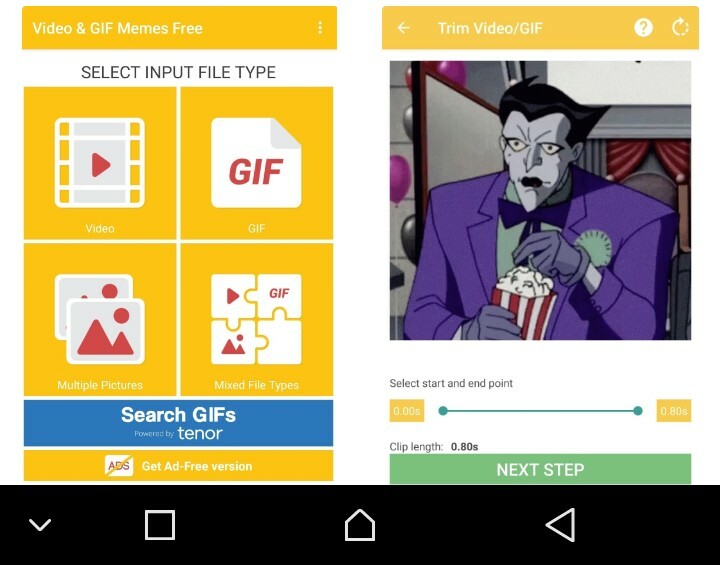 You can upload your own GIFs or browse options via Tenor GIFs, and the app has tools to trim those GIFs to your liking. It even has the same powerful text editing tools as Meme Generator, which also allow you to control when text appears and disappears in the GIF. As for the animations, you can adjust frame rate, speed, repetition, quality, and use reverse playback. And you can mix media types so that you can have a GIF and an image or a video and a GIF or whatever you’re creative mind is thinking. You could also just go for a multi-image meme. 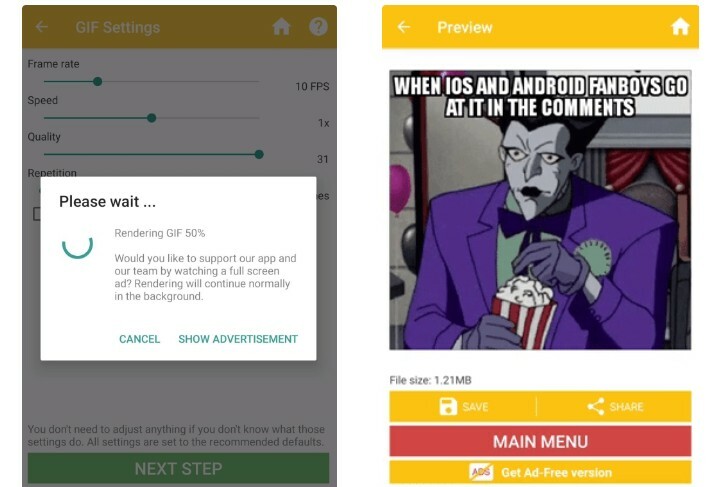 Like Meme Generator, Video &; GIF Memes has a Pro version available for $2.99, but all this one seems to do is remove ads. 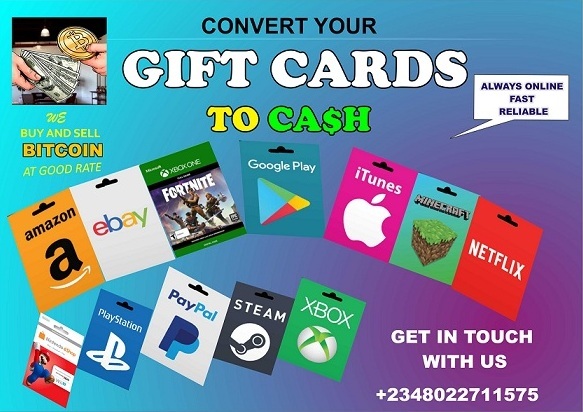 So if you don’t mind dealing with a few ads, the only reason to purchase the Pro version is to support the development. Previous Previous post: Kizz Daniel: Fvck You MP3.